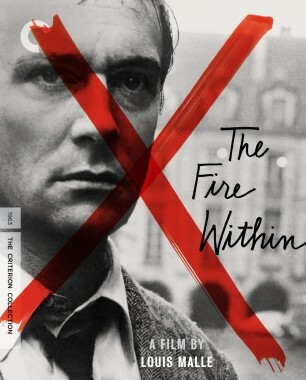 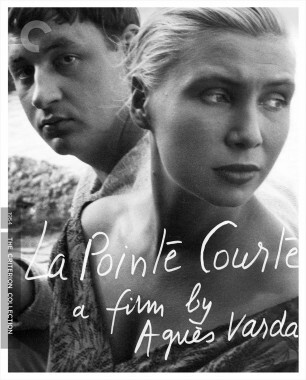 One of the original critics turned filmmakers who helped jump-start the French New Wave, Jacques Rivette began shooting his debut feature in 1958, well before that cinema revolution officially kicked off with The 400 Blows and Breathless. 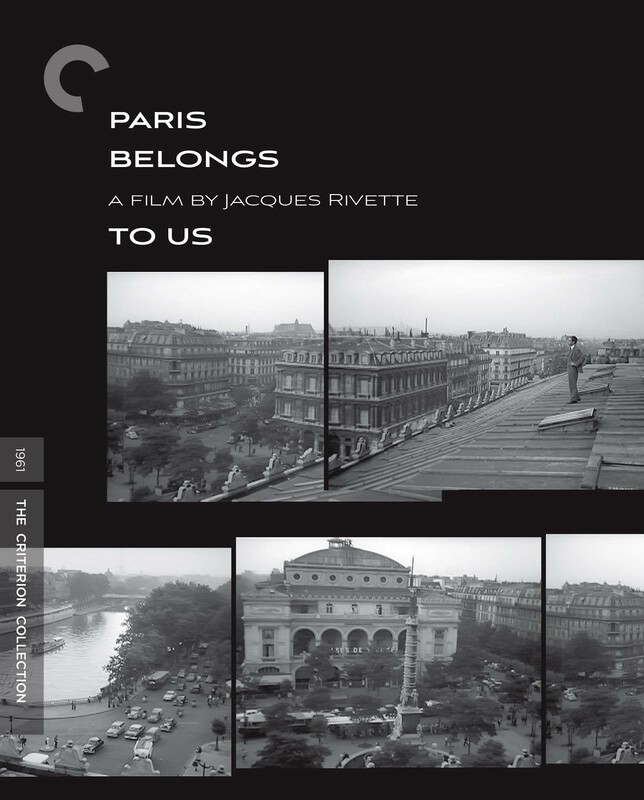 Ultimately released in 1961, the rich and mysterious Paris Belongs to Us offers some of the radical flavor that would define the movement, with a particularly Rivettian twist. 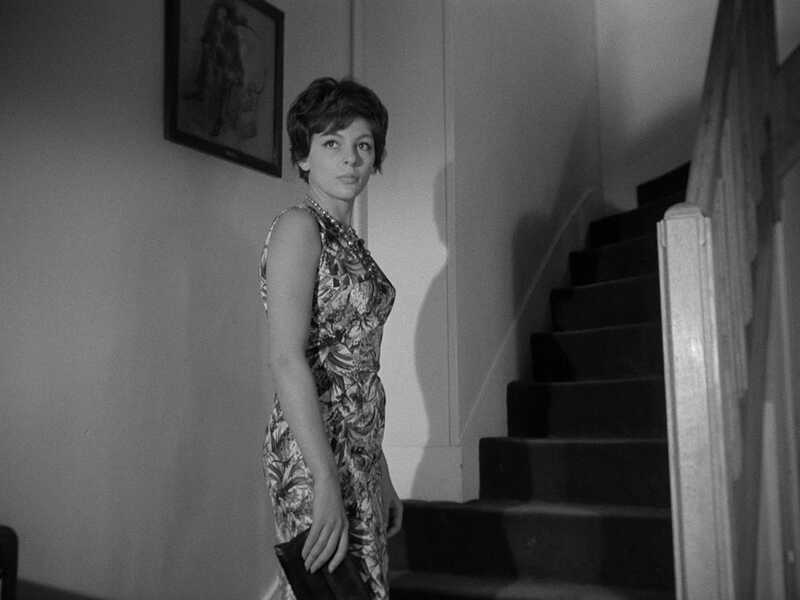 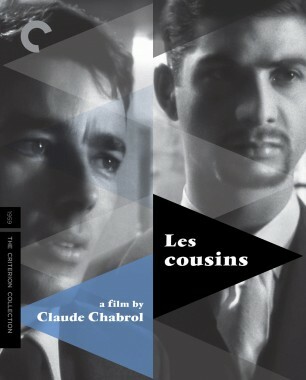 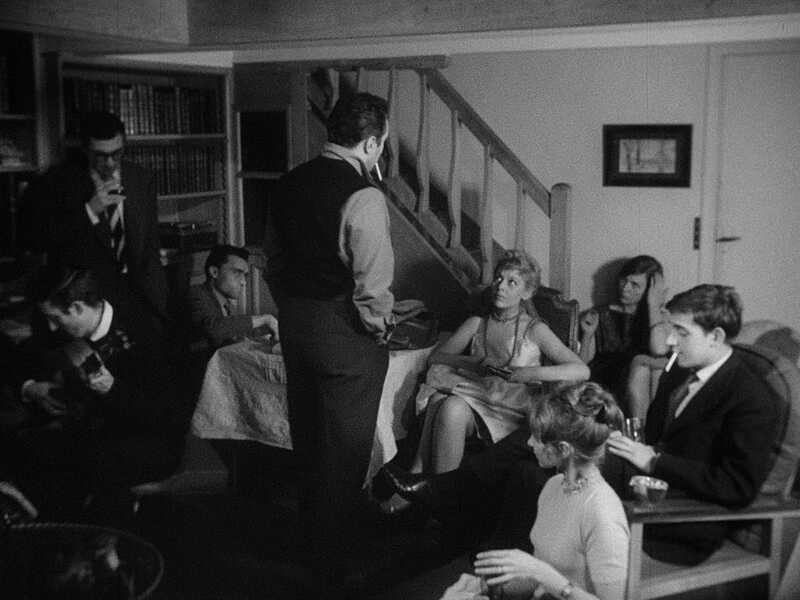 The film follows a young literature student (Betty Schneider) who befriends the members of a loose-knit group of twentysomethings in Paris, united by the apparent suicide of an acquaintance. 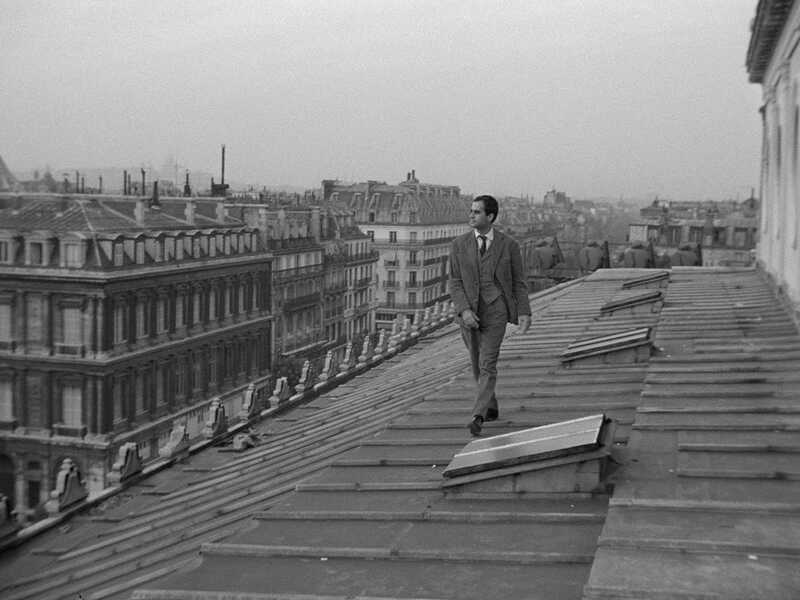 Suffused with a lingering post–World War II disillusionment while also evincing the playfulness and fascination with theatrical performance and conspiracy that would become hallmarks for the director, Paris Belongs to Us marked the provocative start to a brilliant directorial career. 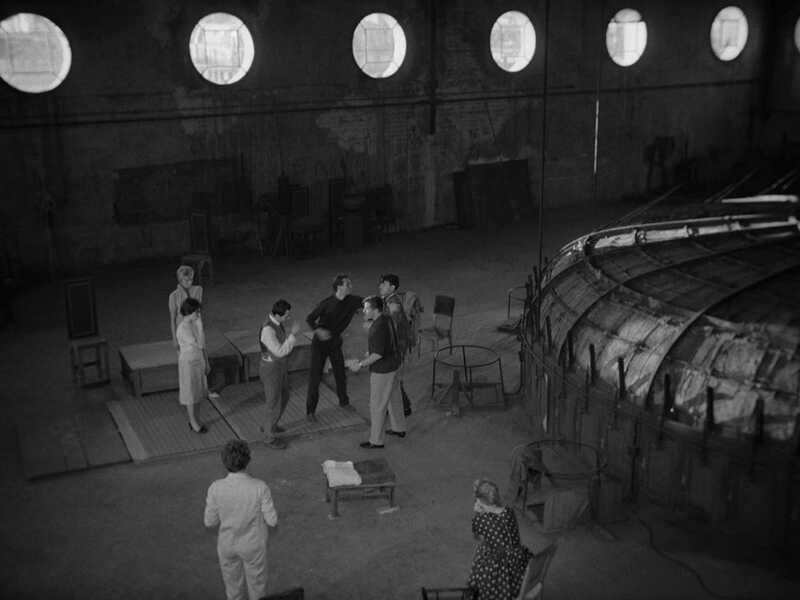 Paris Belongs to Us marked the genesis of Jacques Rivette’s unique filmmaking style—introducing visual and narrative elements that Rivette would build on over the course of his long career.